Photographers across the globe hail the Sony A6000 as it adds a significant number of features from the brand’s NEX-6 series. While most of its features are similar to its predecessors, the A6000 brought itself to be a cut above the rest with its improved performance and better build quality. Perhaps the only significant loss achieved by this newer model is the loss in megapixel count. There are also other things taken out of the Sony A6000 from its predecessors, such as the SVGA viewfinder (in place of a higher-end XGA panel), and the level gauge found on the NEX-6. Taking these traits out seem to have worked as many photographers are clamoring to get their hands on the A6000 as it now has a lower price point than the NEX-6. Landscape photographers are no exception to that thought as the A6000 is an excellent mirrorless camera system for taking photos of sceneries, landmarks, and wide open spaces. Its wealth of features can assist in bringing about high levels of detail in each shot. However, getting those images is difficult without a dedicated wide-angle lens for Sony’s mirrorless camera system. Using the kit lens accompanied by the package will only get you so far into enhancing your craft. If you’re looking for the best wide-angle lenses for the Sony A6000, then look no further as the information you seek is already here. Wide-angle lenses for the Sony A6000 come in many shapes and sizes, and the Sony 10-18mm f/4 OSS Lens is no exception to that rule. For this particular model, it is a super wide-angle lens with a zoom function, albeit the increasing the focal length of this unit is tiny as compared to super zoom lenses. 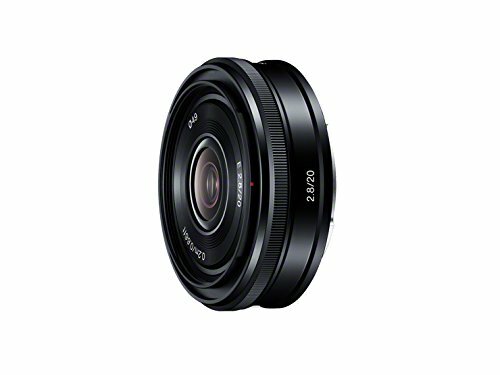 The main features of the 10-18mm f/4 OSS wide-angle lens are its constant maximum aperture across the entire zoom range and its built-in Optical SteadyShot (OSS) image stabilization functionality. With these features working together, it can bring about remarkably sharp photos of landscapes and sceneries. Also, the color reproduction and contrast levels will be one of the most excellent you’ll ever see in any other wide-angle lenses for the Sony A6000 on the market. 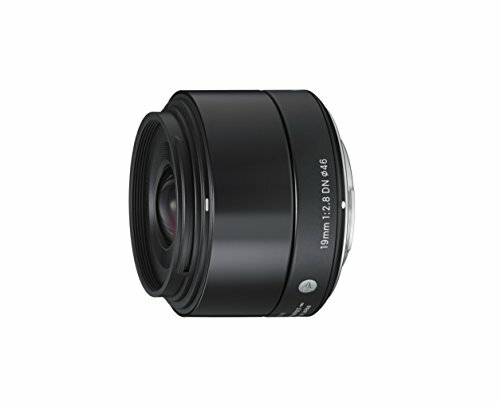 Wide-angle lenses are known to have a compact nature, and the Zeiss Touit 12mm f/2.8 Lens is faithful to that regard. What’s unique about this unit is its lens hood is embedded in the barrel itself, so there’s no chance of you removing it unlike the standard design of the traditional lens. But because of this design choice, contrast levels are better than the conventional wide-angle lens. Images are sharp as they can be, and color accuracy is pretty decent as well when you’re using this lens with your Sony A6000. Perhaps the only shortcoming of this model is its rubberized focus ring. 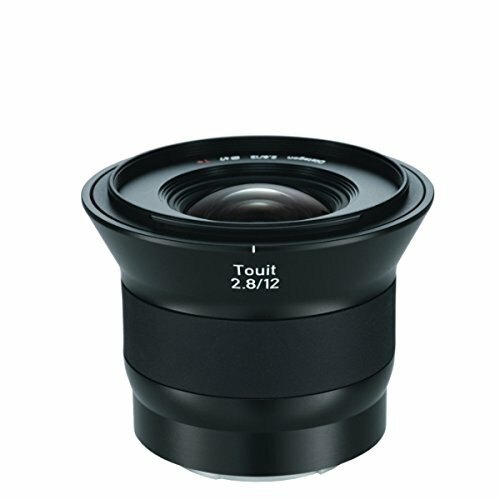 Since it’s made out of a slightly cheaper material than others, the focus ring needs more attention than most. Optimum performance and high levels of detail are just a couple of advantages that you’re going to get when you use the Sigma 19mm f/2.8 DN Lens with your Sony A6000. This wide-angle lens will bring your photos to life as even the tiniest detail of objects can be seen when they’re in proper focus. The colors in the photos taken with the 19mm f/2.8 DN lens by Sigma are properly saturated, and contrast levels have inky blacks. Auto-focusing is also blazingly fast, so you don’t have to readjust your focus or recompose your shot. Overall, this lens gives excellent value for money. Many wide-angle lenses on the market can put a puncture in your bank account, and some might even burn through your budget like there’s no tomorrow. 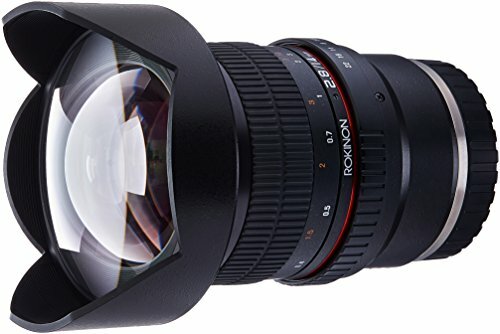 If you’re a landscape photographer that wants to keep a close eye on your spending allowance, then consider getting the Rokinon 14mm f/2.8 lens. This model created by a well-known third-party lens manufacturer has a reasonable price point. However, don’t think for a second that its performance is going to be underwhelming. With this lens, you’re going to take advantage of 14 elements found in 12 groups. When all of its features combined, you’re going to get images with minimal distortion as possible. For many photographers, one wide-angle lens for the Sony A6000 is not enough. If you have the same thought, then you might want to consider getting the Sony FE 28mm f/2 Lens as part of your landscape photography arsenal. 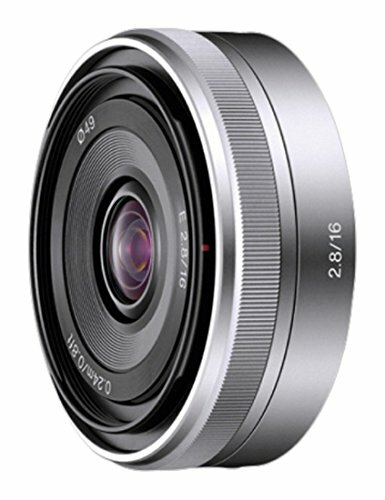 This lens has a 28-millimeter aperture to aid photographers to get decently wide-angle shots, and yet it is at a focal length that’s reasonable enough for impromptu portraits or group photos. The unit is also very lightweight and compact, so you won’t have to worry about it weighing down your camera bag or your hands when you’re shooting with the A6000 handheld. 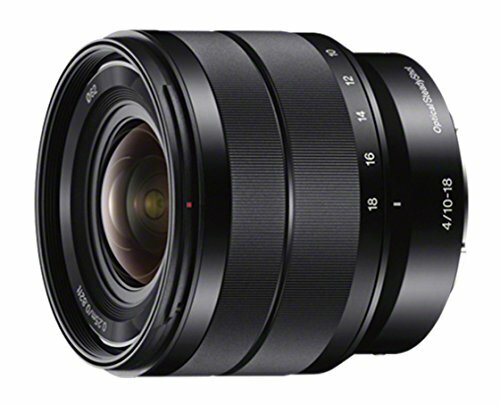 The Sony Zeiss 24mm f/1.8 is made for the brand’s E-mount cameras, just like the A6000. With it, you can gain access to reliving your memories with the brightness, clarity, and color accuracy they deserve. Photos taken with this lens are also as sharp as they can be. Details are rich, and contrast levels are at a reasonable point. 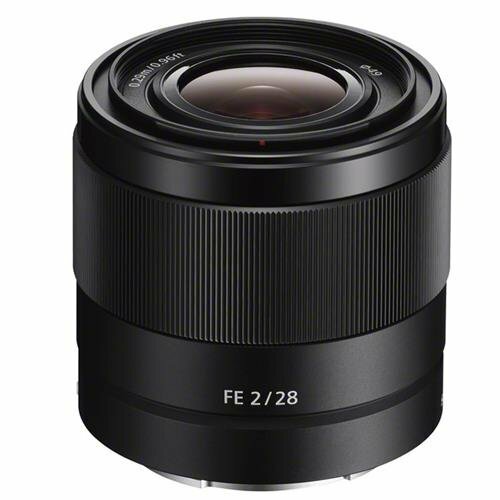 Aside from its performance in color and detail, the Zeiss 24mm f/1.8 E can also effectively deal with chromatic aberration with its ED lens element. It promotes effective overall resolution across all f-stops, and with as little chromatic aberration as possible in your photos. Speed can sometimes be a major factor when it comes to landscape photography, and the Sony 20mm f/2.8 can help satisfy those needs. This particular model is quick on the auto-focus, and it will “lock on” to subjects even though they’re moving around. For example, other wide-angle lenses might have difficulty in focusing on kids playing on the field, but this lens makes it look incredibly easy. As for sharpness, it’s not as sharp as other wide-angle lenses for the Sony A6000, but it does make up for it in other areas. For instance, it has excellent color reproduction and contrast. The build quality on this variant is pretty decent as well. 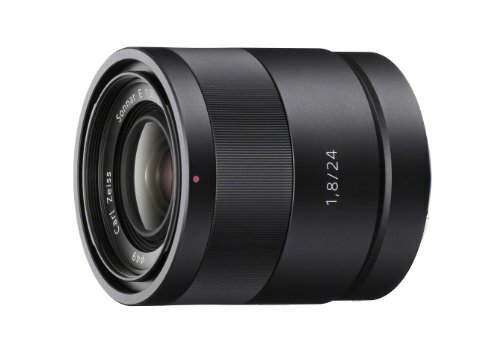 Meet the flatter sibling of the Sony 20mm f/2.8 – the Sony 16mm f/2.8. This model is more “pancake-ier” (if that’s even a word) than its brother. But it’s not just its design that’s different but its optics as well. It can capture a broader field of view thanks to its 16-millimeter focal length, but its auto-focusing speeds remain to be blazingly fast. This particular unit also has lens elements that effectively suppresses flaring. For some landscape photographers, this can be an issue, especially if you want flares to be in your shot for an added dramatic effect. However, if you’re the type of photographer that wants details to be as generous as possible that has a broader field of view than most, then consider getting this lens. Getting in touch with your inner landscape photographer might be difficult if you don’t have the right wide-angle lenses for the Sony A6000 at your disposal. Hopefully, this guide assisted you in reaching a sound conclusion to your long search for the right lens for your Sony E-mount mirrorless camera system.